For the second year, Smart Self Storage of Solana Beach donated to The Boys & Girls Club of San Dieguito (pictured above). Our staff was really excited to have the opportunity to reach out and give something back to the local community. After a rewarding experience last year, the team wanted to support the program again. 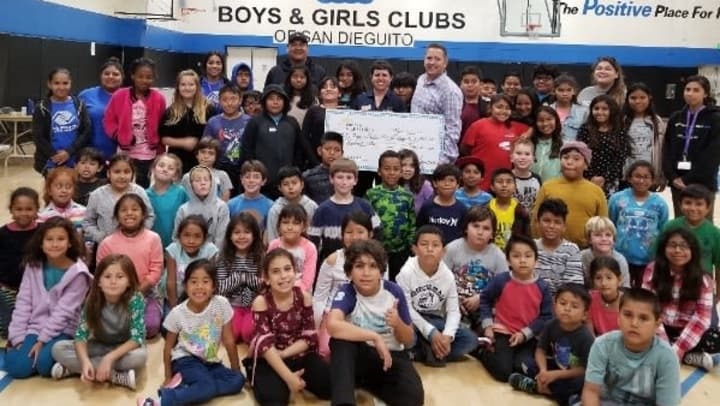 The Boys & Girls Clubs of San Dieguito is an organization dedicated to providing positive activities to develop the education, health, self-esteem and character of youth. The Club House Manager, Ally Hanlo, is super friendly and great with the kids. CEO, Marineke Vendervort is amazing and dedicated to providing fun programs. The Boys & Girls Club of San Dieguito staff are truly great people who love their job and love helping others.